Are we the first people here? When a /t/ sound comes between two consonant sounds, it is often not pronounced. Listen carefully to the word 'don't'. Jiaying wouldn't buy a ticket for the theatre. When a /t/ sound comes between two consonant sounds, it is often not pronounced. Listen carefully to 'wouldn't' and 'concert'. Serel wouldn't go to the concert with me. When a /t/ sound comes between two consonant sounds, it is often not pronounced. We hope you enjoyed this session - and this unit. 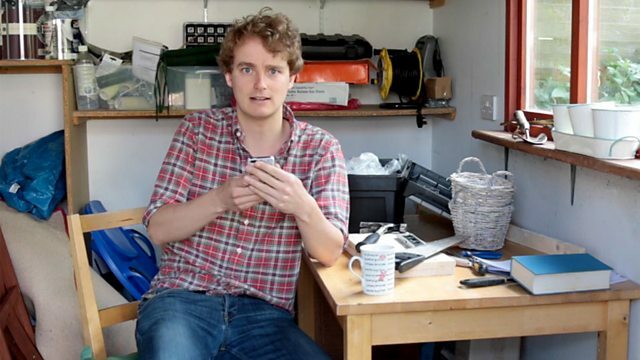 In Unit 5, Dan has some tips on when to use stative verbs in the continuous form and Lizzie tells the story of Pride and Prejudice, which contains 11 uses of the word 'look'. 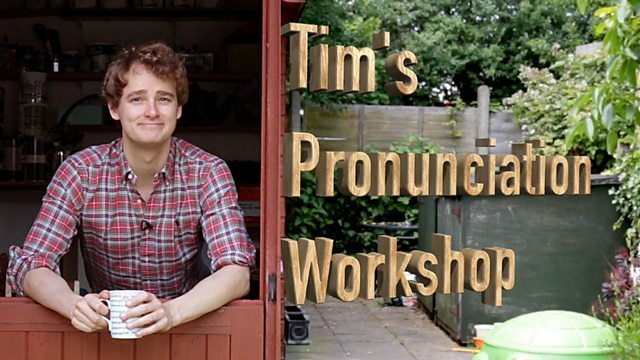 We'll bring you up to date with the latest news in News Review and LingoHack, plus Tim will introduce you to an 'intrusive' sound in his pronunciation workshop. See you there!